Nizhnevartovsk is the second largest city in Khanty-Mansiysk Autonomous Area - Yugra, located along the right bank of the Ob River, 7th largest river in world. It has a population of over 260,000 people. The city of Nizhnevartovsk was founded in 1972 on the banks of the river Ob in the Khanty-Mansiysk autonomous area - Yugra, Western Siberia. Formerly a small and isolated fishing village which appeared here in 1909, the settlement grew rapidly in size and population with the discovery of oil in the mid-1960s. Exploration centered around the nearby lake called Samotlor, a field which by 1980 accounted for nearly half of Russia's total oil production. 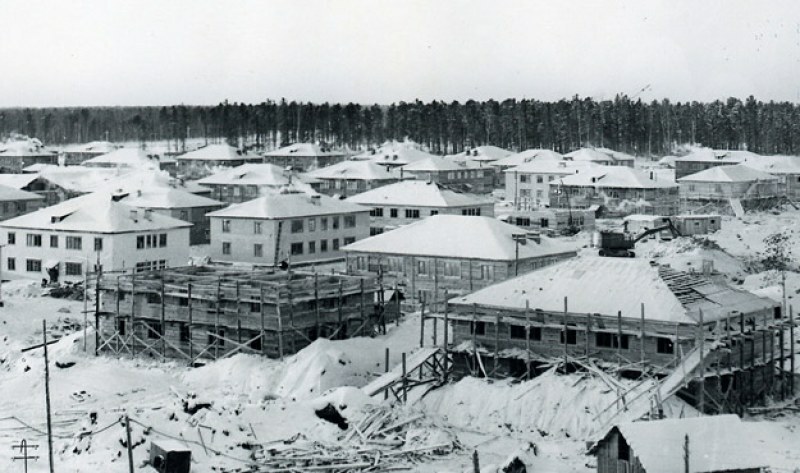 As thousands of migrants journeyed to Nizhnevartovsk from across the Soviet Union to share in the oil boom, so the city had to expand and improve to accommodate the new arrivals. The task of building a modern city of the swampy floodplain on the Ob demanded careful planning and a colossal construction effort, with the laying of an immense bed of sand and concrete to support the city's roads and buildings. 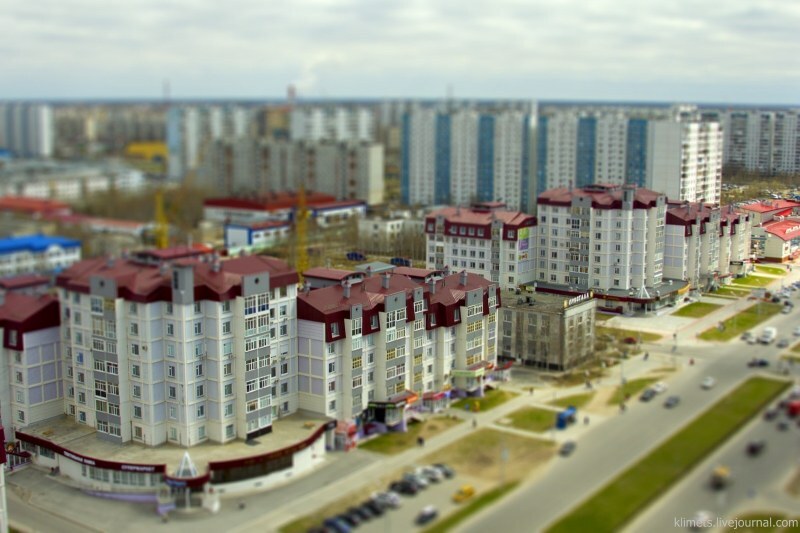 Today, Nizhnevartovsk continues to expand and modernize. As the capital of Russia's oil and gas industry, the city supports a stable and prosperous life for its inhabitants. In 2011 Forbes Magazine in Russia ranked Nizhnevartovsk № 4 among Russian cities and towns in terms of quality of living conditions. Nizhnevartovsk Airport is the 15th busiest in the country with flights to as many as 50 destinations. Nizhnevartovsk Railway Station entered a Guinness Book of Records entry as the biggest “terminal” railway station in the world (railway station positioned at the end of a railwayline). Nizhnevartovsk is one of the regional centers of culture, education and sports. The city has several higher educational institutions, among which Nizhnevartovsk State University is the oldest. The city life is vibrant - there are theatres, museums, cinemas, recreation, entertainment and shopping centres, restaurants, night clubs, as well as sports facilities in the city. A true city of the Siberian North, Nizhnevartovsk endures long dark winters, during which the temperatures can fall as low as -50 C. In winter time the locals build ice parks with snow and ice sculptures, mostly depicting images of Father Frost (Russian Santa), as well as ice slides and snow play areas of kids. The city also enjoys short hot summers with temperatures reaching +35°C and White Nights when the sun never completely sets. Nizhnevartovsk Airport is the 15th busiest in the country with flights to as many as 50 destinations. Nizhnevartovsk Railway Station entered a Guinness Book of Records entry as the biggest “terminal” railway station (railway station positioned at the end of a railway line) in the world. This is one of the most famous and remarkable monuments of our city. It was designed by the group of Leningad's architects and built in 1978. It took 9 years to raise the monument. Its total height is 22 meters. The monument is a 12 meters' bronze statue of a worker on the granite pedestal. In his hand he is holding a bowl with eternal flame. There is a special capsule containing precatory words to the future citizens of Nizhnevartovsk at the bottom of the monument. The capsule is to be opened in 2018. The monument became a landmark for newly married couples who visit the place and it a part of a wedding photosession. All of the town citizens affectionately call this monument “Alesha”. This is the monument to the pathbreakers of oil industry. It is a square topped column with inscription “The first oil well of Samotlor”. In 1965 an honors board was added to the monument, where one can see the names of the first oil workers of the Samotlor Oil field. This Stella represents those people who had enough courage to start a new life here, in the middle of the huge Siberian land. The monument memorializes the soldiers who died in the World War II and Great Patriotic War. Made of iron, concrete, marble, it was opened in 1978. The monument is a sculpture of an injured soldier, who is calling to start the battle and rushing headlong into the fight. You can also see honors boards with the names of local citizens who became soldiers and died at the battlefields of the Second World War. Only 17 out of 100 local citizens came back alive. The construction of this memorial started in 1993 and finished in 1996. The monument combines different materials, inlcuding black labradorite used for construction of columns and symbolizing soldiers’ courage and stout-heartedness, granite at the bottom, steel used for the arches, and bronze symbolizing an eternal memory of those soldiers who died in international conflicts. When you leave the town, you can see the Alley of Aviation. The monument was opened for the 35th Birthday of Nizhnevartovsk Airlines. This alley became one of the most popular showplaces in town. Newlyweds and other people come here to show their respect to those courageous men and women who helped the Samotlor conquerors to build Nizhnevartovsk. The monument was opened in March, 2002, to eternalize the names of local sportsmen who became well-known in Russia and abroad. Standing near the city's Central Stadium, it is a big gold-coloured globe with names of sportsmen written on shiny stars. Thanks to the victories of our sportsmen, the Russian flag was raised 267 times at different international competitions. The Nativity of Christ Cathedral is a modern church on the picturesque bank of the river Ob. Built in 1998, it is one of the landmarks of the city.